Glasgow, 2 October 2018 – Grayling Capital has completed the multi-million pound purchase of the Titan Warehouse at Eurocentral, in a deal advised by Colliers International. Titan, which at 122,575 sq ft is one of the largest modern industrial buildings in Scotland, was sold to Grayling by Laurel Properties for £6.5m. Neil Cockburn Property Consultants acted for the vendor. Iain Davidson, director of Industrial and Logistics at Colliers International, said: ”I’m delighted to have acquired such a high quality building for our client, Grayling Capital. 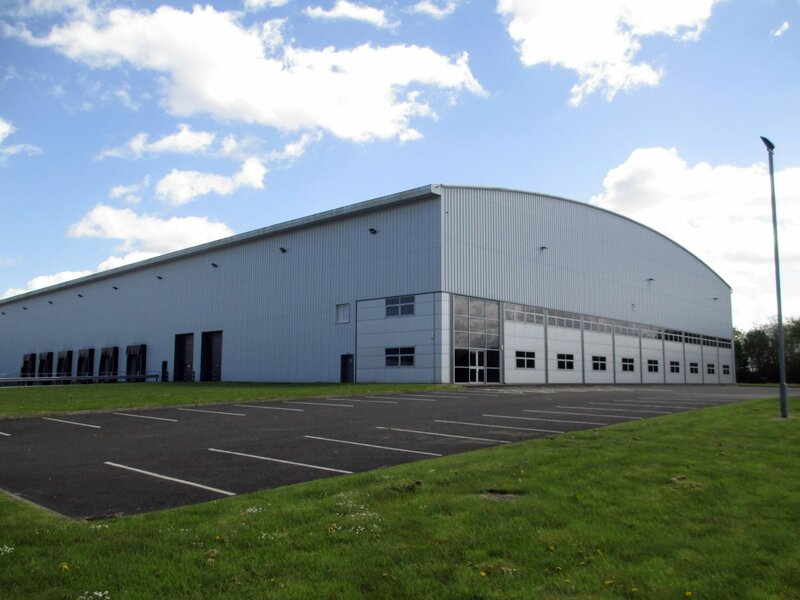 Titan is a Grade A modern facility within Scotland’s premier ‘big box’ industrial park and is likely to remain a highly desirable property for large warehouse operators or manufacturers for many years to come – especially so given the lack of major new developments of this kind north of the Border. Titan, one of the most up-to-date buildings of its kind, boasts 12m eaves and a 48m-deep yard, and is situated in the Centralpoint area of Eurocentral. It is being used by Lidl while it completes its own new Scottish Distribution Centre on a nearby site.